With the looming crisis of a pilot shortage circulating throughout the aviation industry for the past few year it has become apparent that the airlines that will be hit the hardest are the on demand air carriers. Three things that are universally important to every business: people, product, and process. If access to great people will be stifled, it will slowly but surely erode the success of the other two elements. 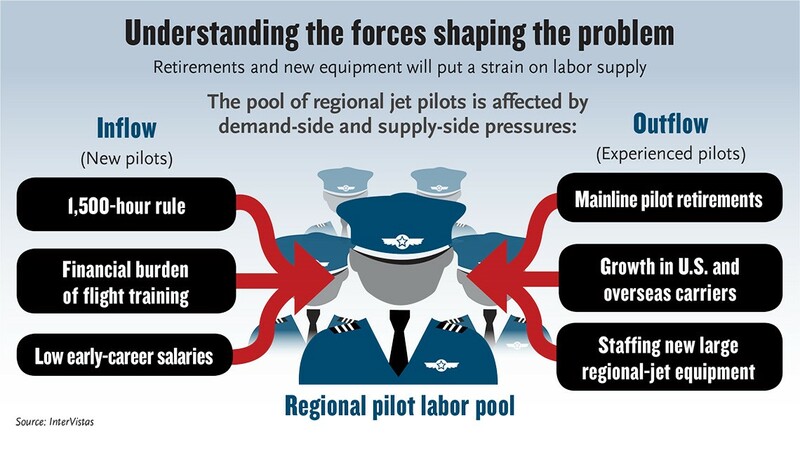 If the pilot shortage is a foreign concept lets illuminate the situation for a moment. In a report about the pilot shortage released last year, Flightpath Economics projected that between 2014 and 2022, 18,000 pilots will retire from the Big Four carriers (Silk, 2016 ). That will be backfilled from the regional level and on demand carriers, leaving air services with a lack of skilled pilots to maintain current business. Air services companies will be pulling more rapidly from recent flight school graduates, and some speculate there are just not enough potential pilots in the school pipeline to fill all openings. 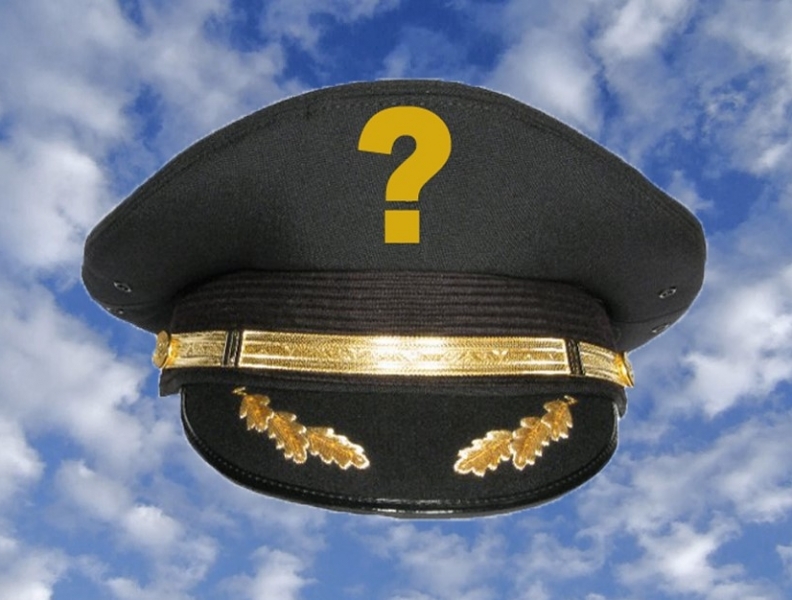 In anticipation of this crisis, on demand air carriers are seeking newly graduated pilots, and focusing on retention. Investing and developing new hires will lead to fewer turnovers, which in turn, leads to smooth operating processes and no loss in business if “the crisis” comes to pass. Ultimately, find good pilots now will lead to continuous delivery of the primary goal: fast, on demand flights for a fair price.